Find the best 16" Chestnut Brown (#6) 7pcs Wavy Clip In Brazilian Remy Hair Extensions at ParaHair. FREE delivery & 30-Day Return Guarantee! 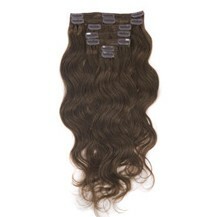 16" Chestnut Brown (#6) 7pcs Wavy Clip In Brazilian Remy Hair Extensions was successfully added to your shopping cart. 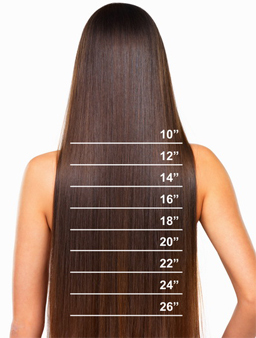 Clip in hair extensions are the easiest and quickest way to put on more volume and add the substantial length to your hair. 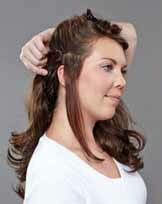 A simple clip attached makes it easy to wear the extension in no time. 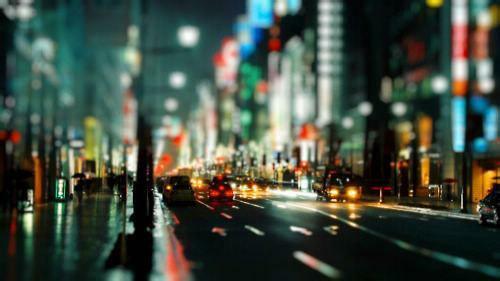 It is perfect for women who have a very busy schedule. As no color is added, the extension retains its originality and natural charm. 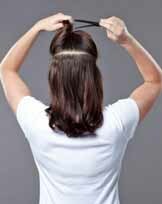 It is safe for your normal hair and scalp as there is not chemical in the process to gain a beautiful look. 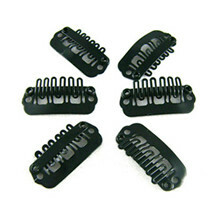 The clip in hair extensions are by far the best alternative to your natural hair and an excellent substitute for the permanent types of hair extensions. 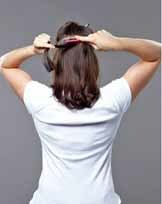 Clip in hair extensions are a revolution and boon for those looking to add more volume and length while retaining natural glimmer and appearance of your hair. 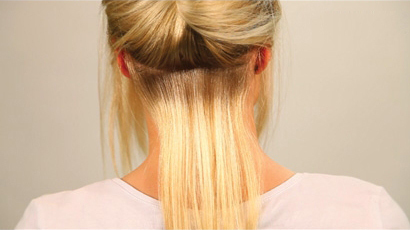 With the clip in hair extensions, it is easy to have longer, thicker, more voluminous and glamorous in just a few seconds. 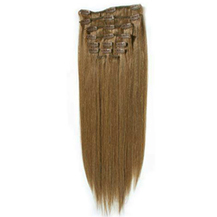 Made of fine grade Indian Remy hair, the clip in hair extensions can easily be styled, curled or straightened as desired. 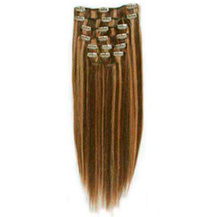 Remy hair is high-quality hair and incredible ability to withstand wear and tear to climatic factors such as dust, sunlight, etc. 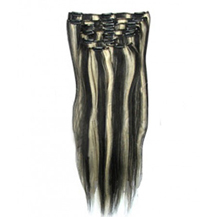 The hair is unprocessed and so can be tinted with a color to match your style perfectly. It can be washed or shampooed as you normally do with your original hair. 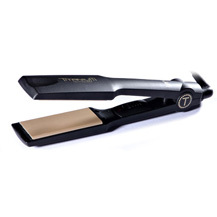 Since all the hair cuticles are placed in the same direction, the hair remains undisturbed, making them more durable and long lasting. 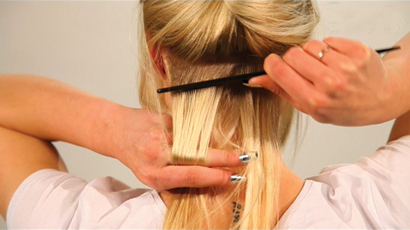 Extensions is attached with three clips across the top and four around the bottom. Keep all seven clips are open, then line up the top seam of the netting with your part and attach the top middle clip. 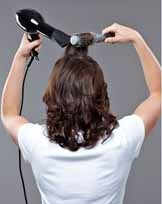 Push it down into the teased hair,then press it flat against your scalp.